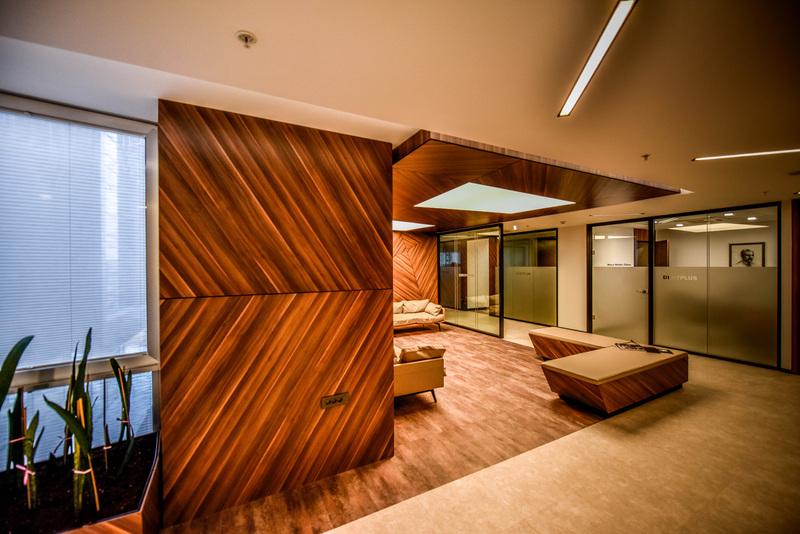 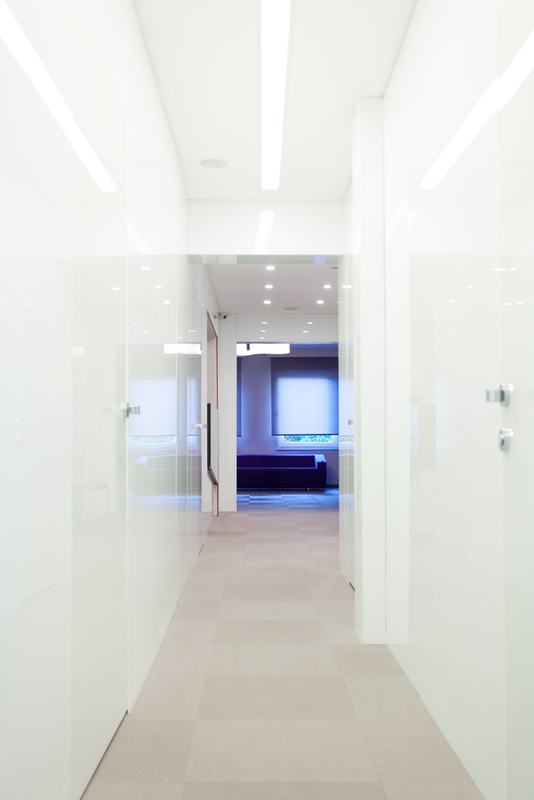 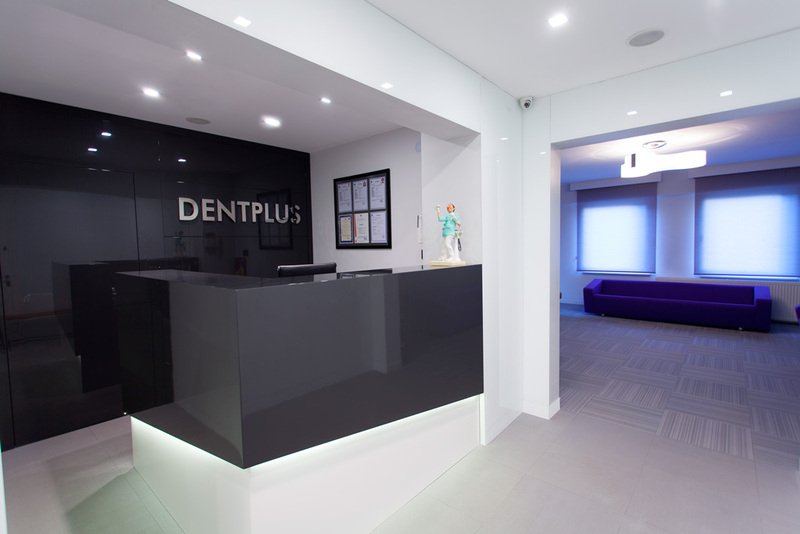 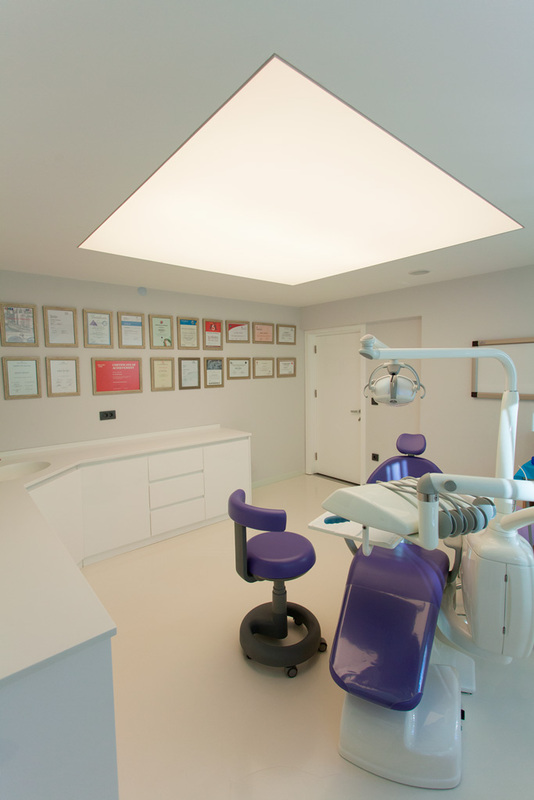 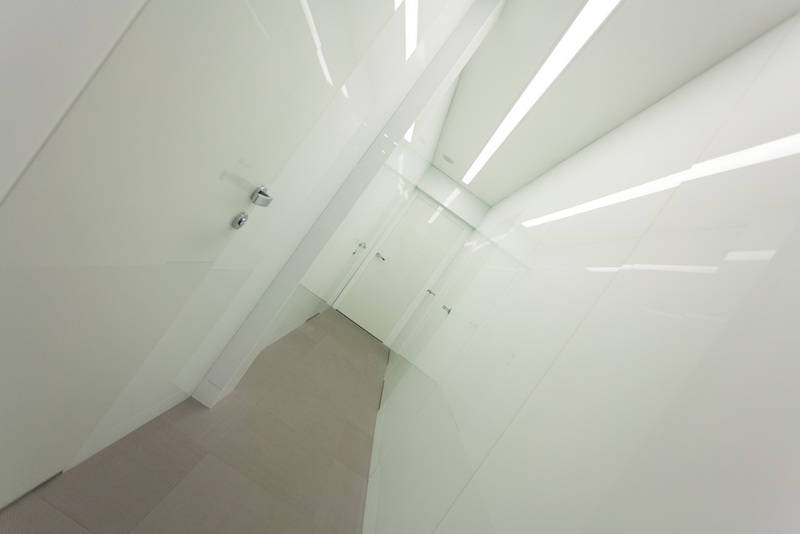 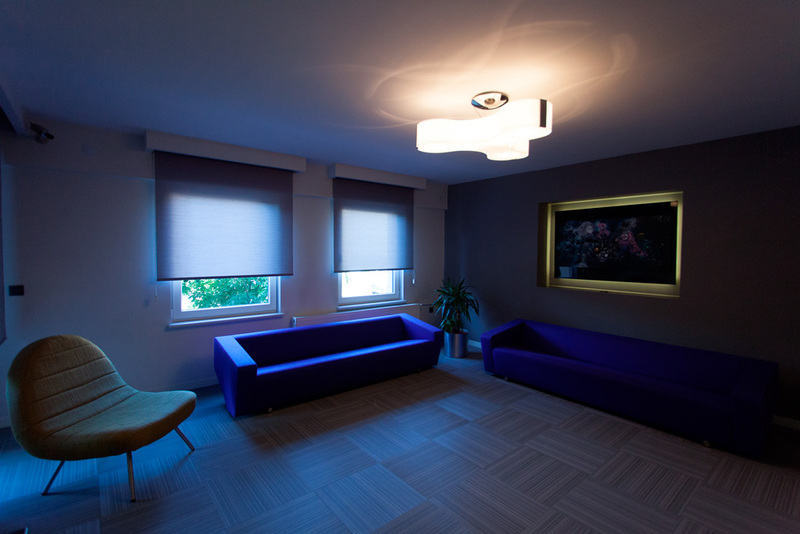 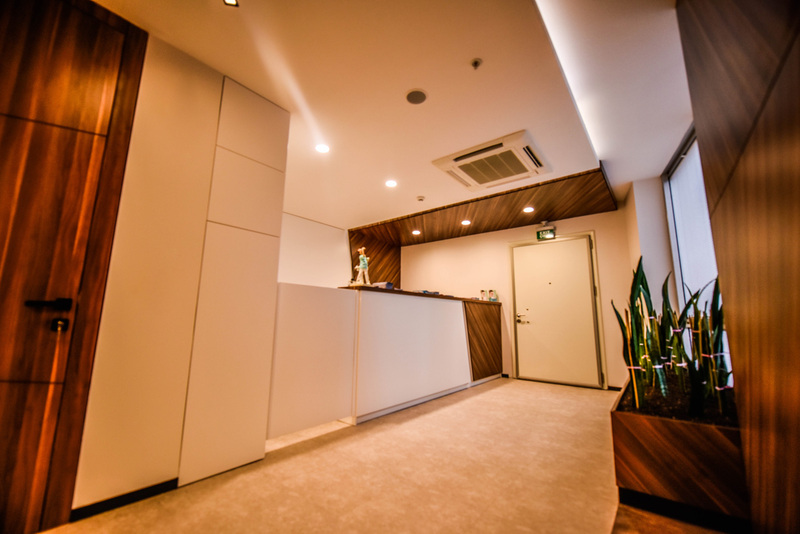 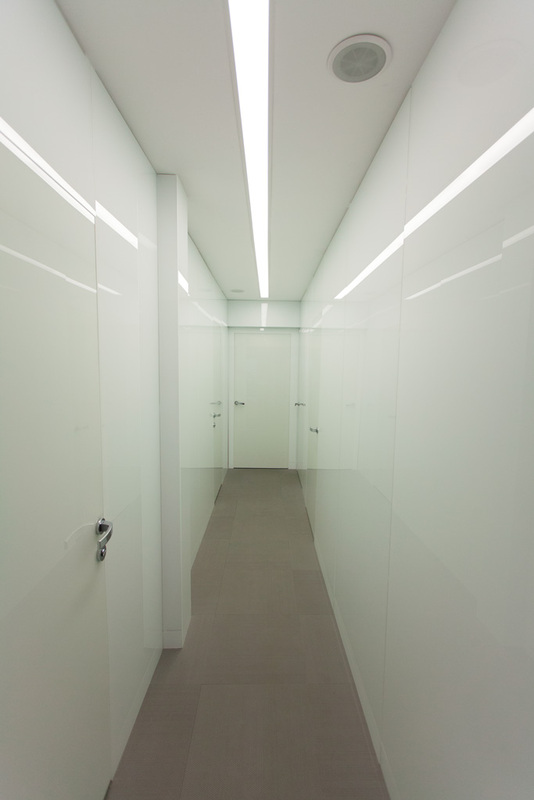 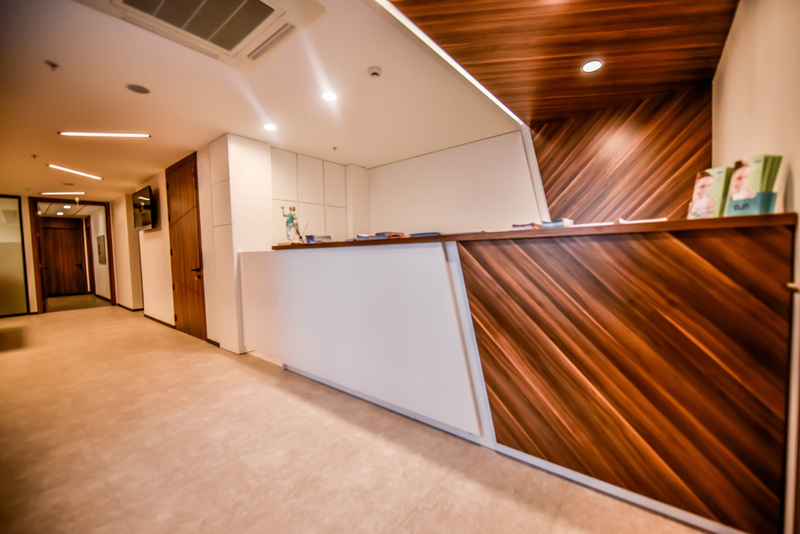 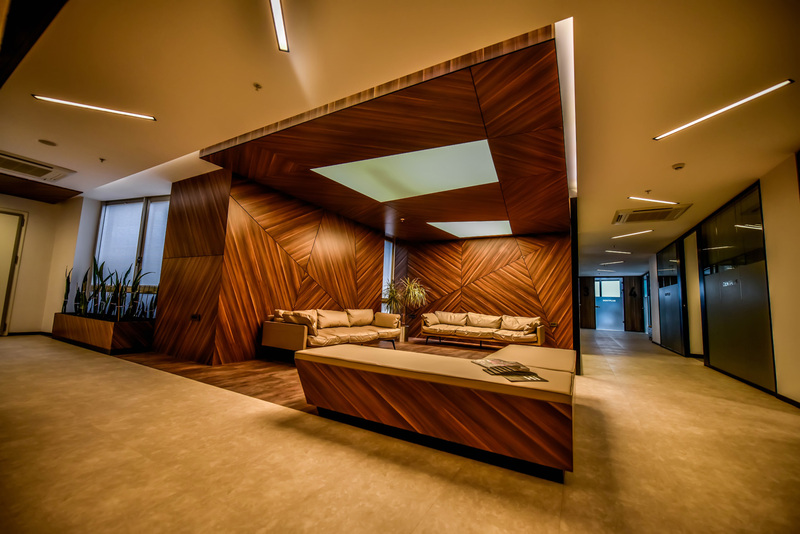 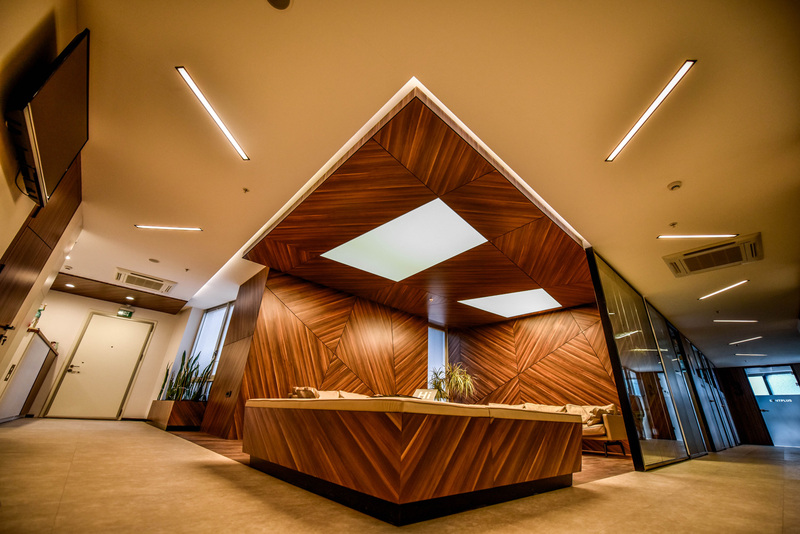 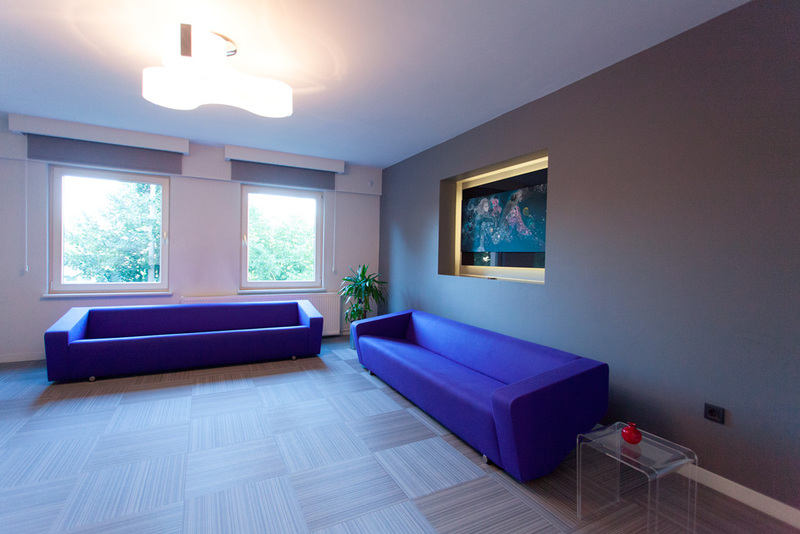 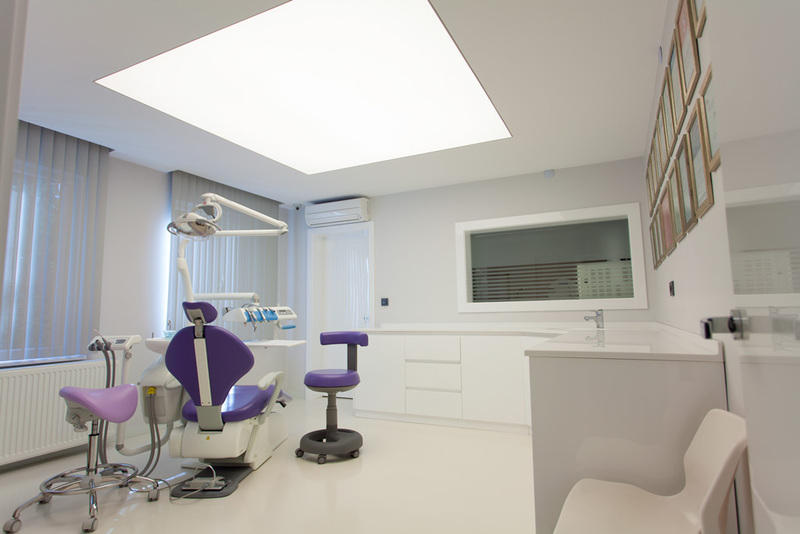 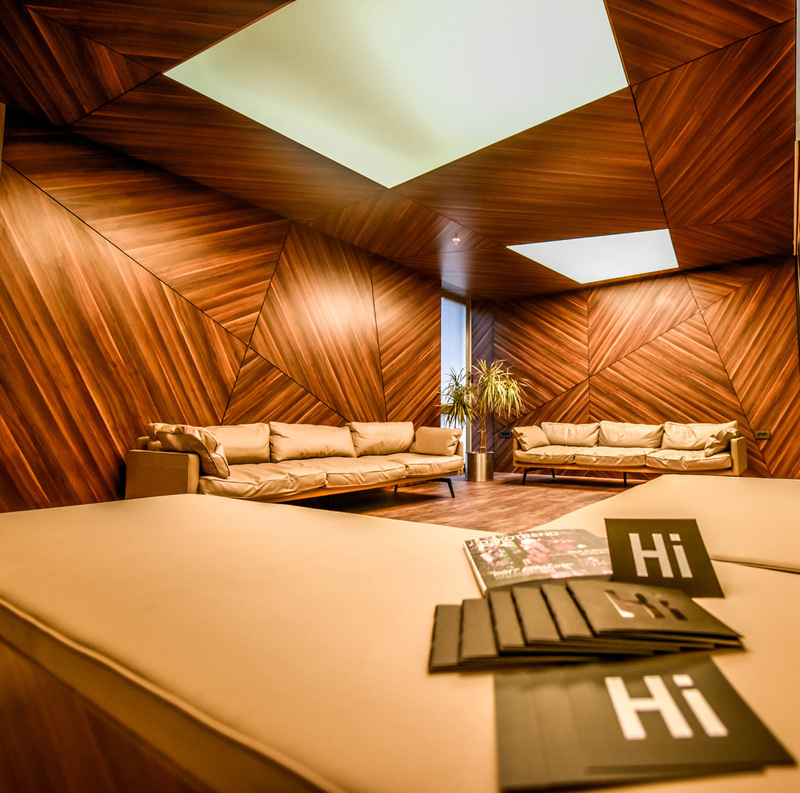 Dentplus is a private dental clinic which was founded in 2001 in İstanbul. 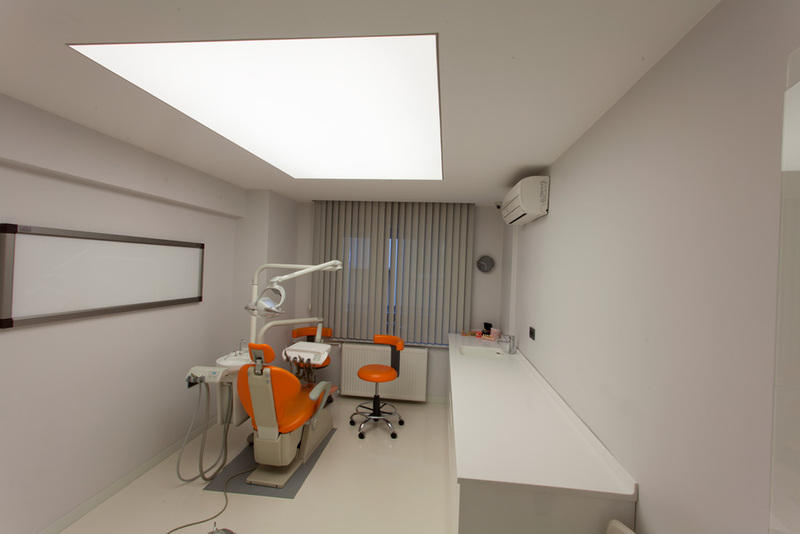 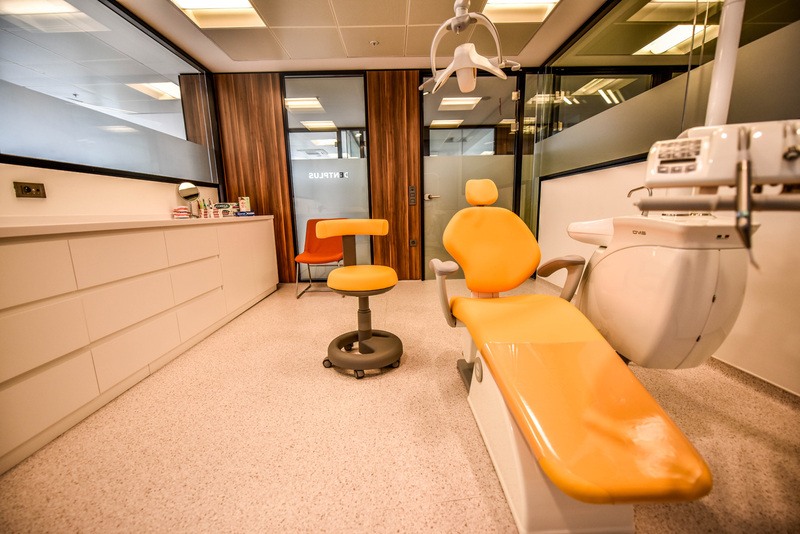 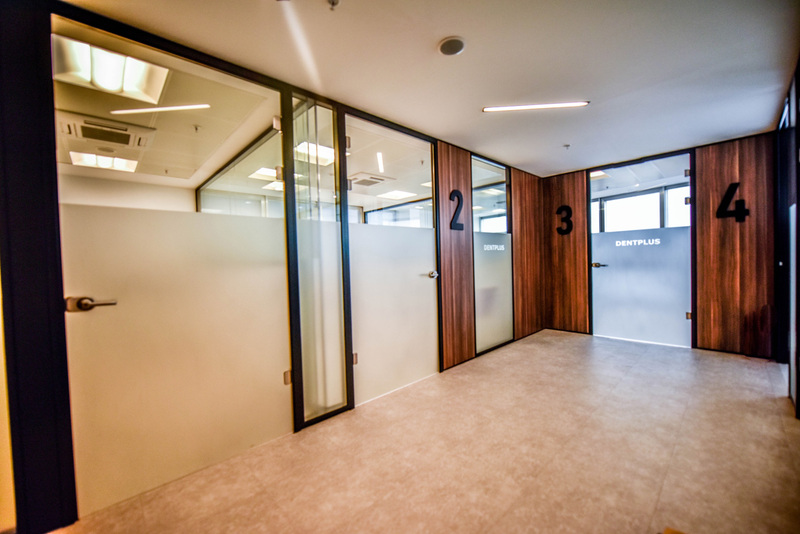 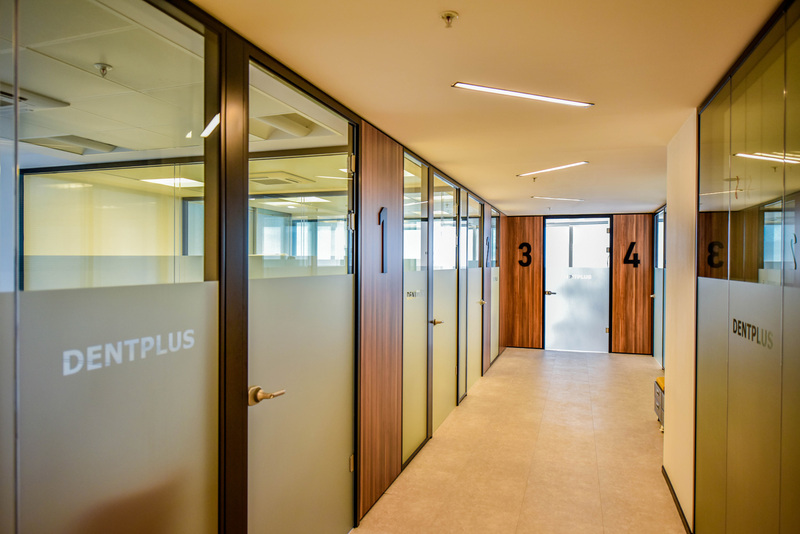 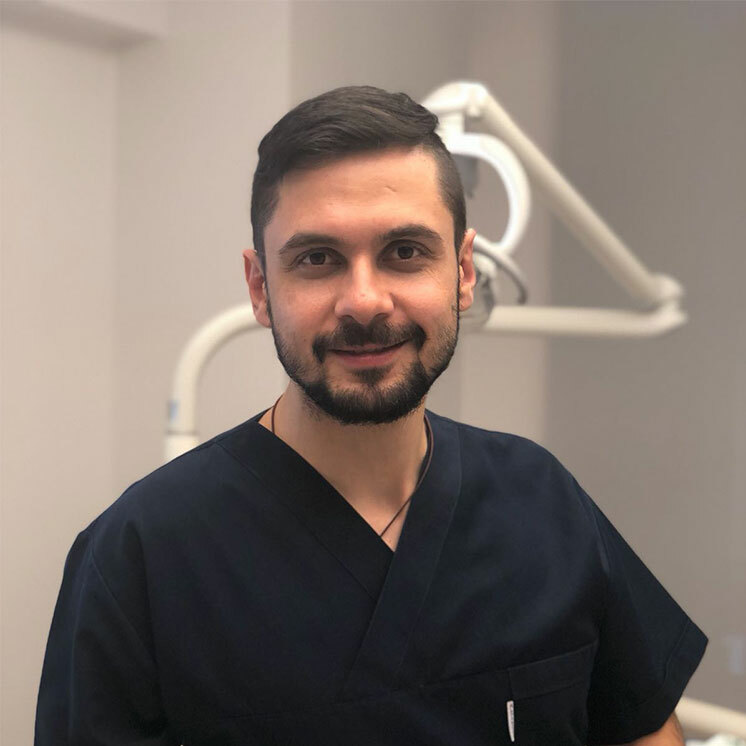 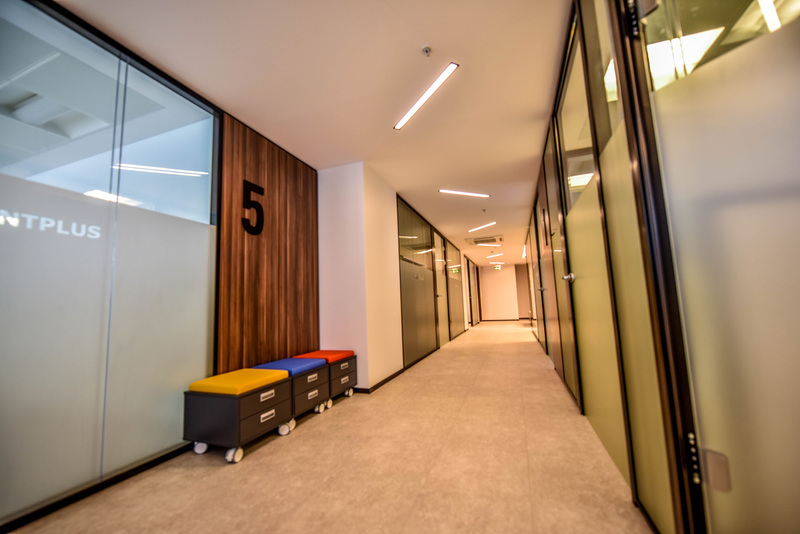 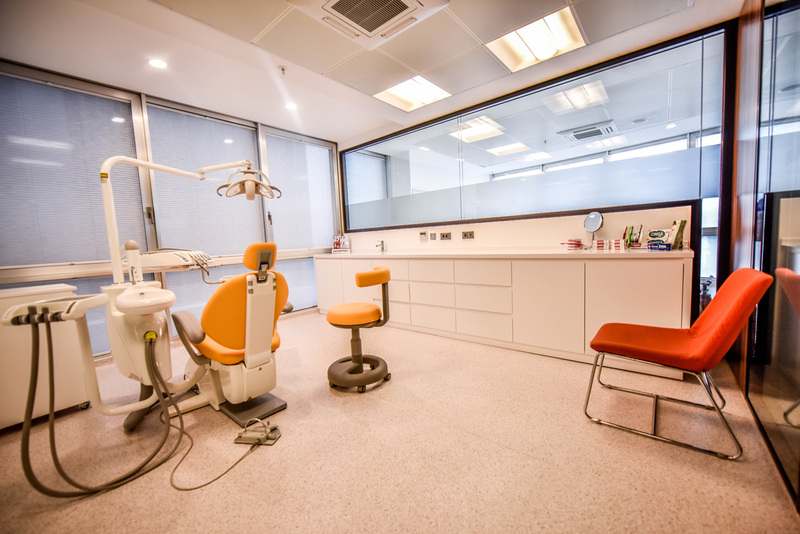 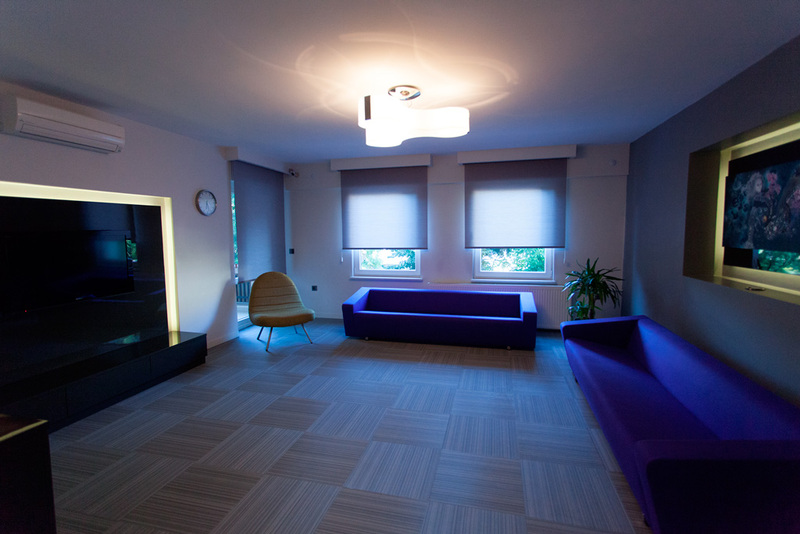 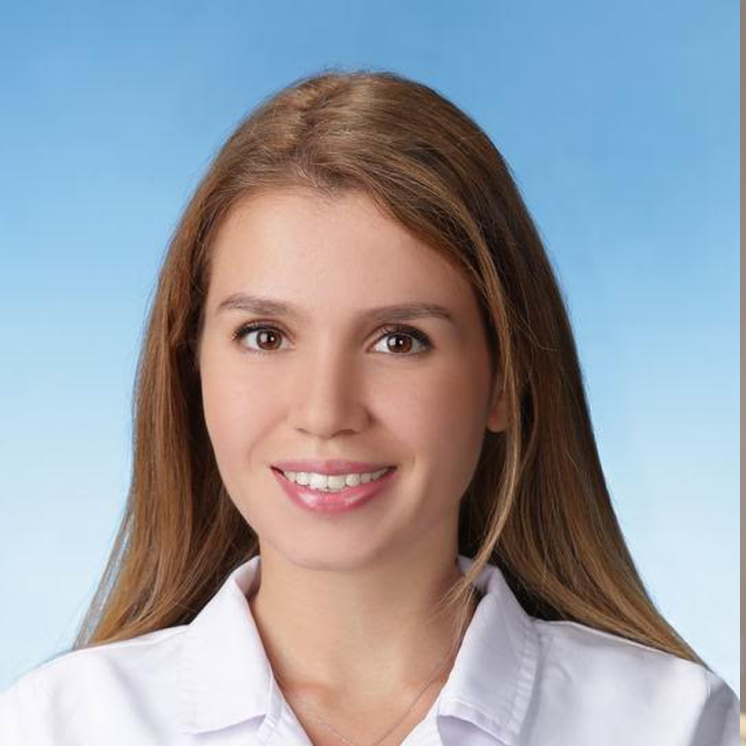 Currently Dentplus has a total of two working facilities in İstanbul and Bursa which provide dental and oral health related services.In our clinics, patients are diagnosed and treated by dental specialists according to their needs. 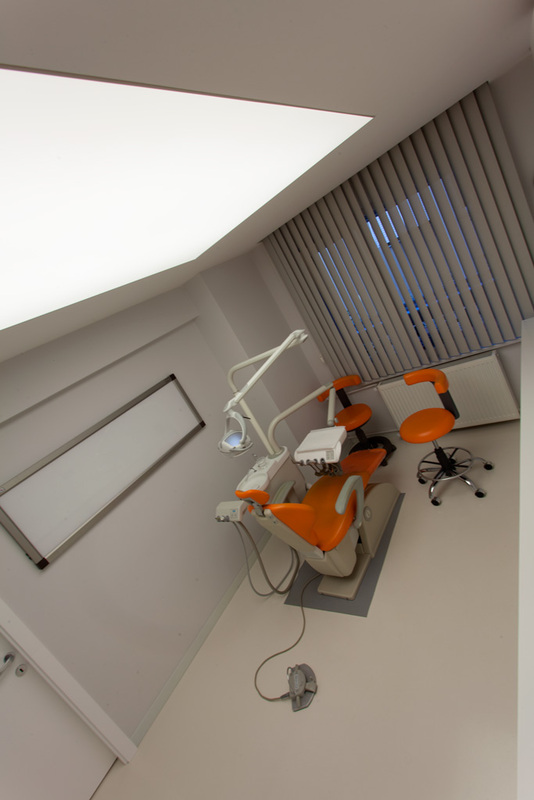 All treatments performed in Dentplus are carried out by experienced and certified specialists in different fields in dentistry: A Periodontologist certified by the European Federation of Periodontology (EFP), a maxillofacial prosthodontist, an endodontist, an oral surgeon and a pedodontist are available with the assistance of nurses certified by the Turkish Dental Association. 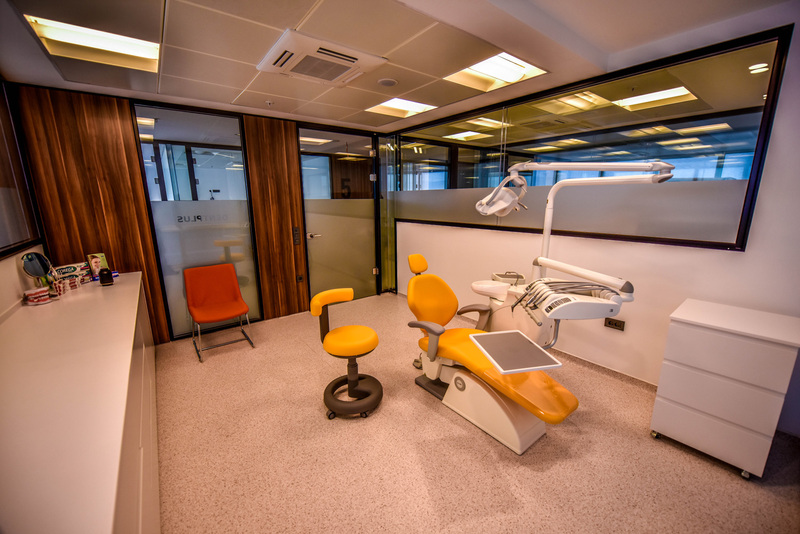 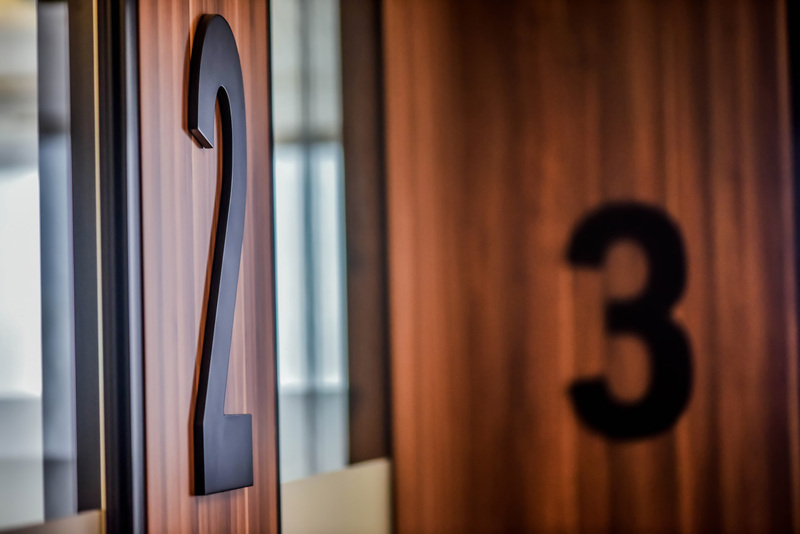 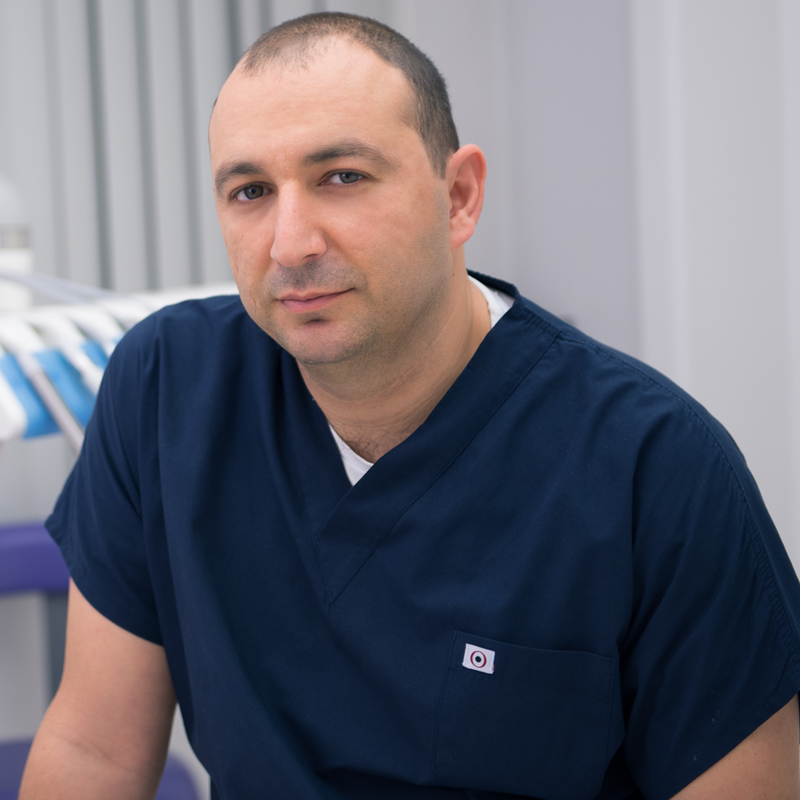 Our specialists carry out extensive prosedures including periodontal surgery, oral and maxillofacial surgery, TMJ disorder treatments, esthetic dentistry, laser assisted dentistry and endodontic treatments. 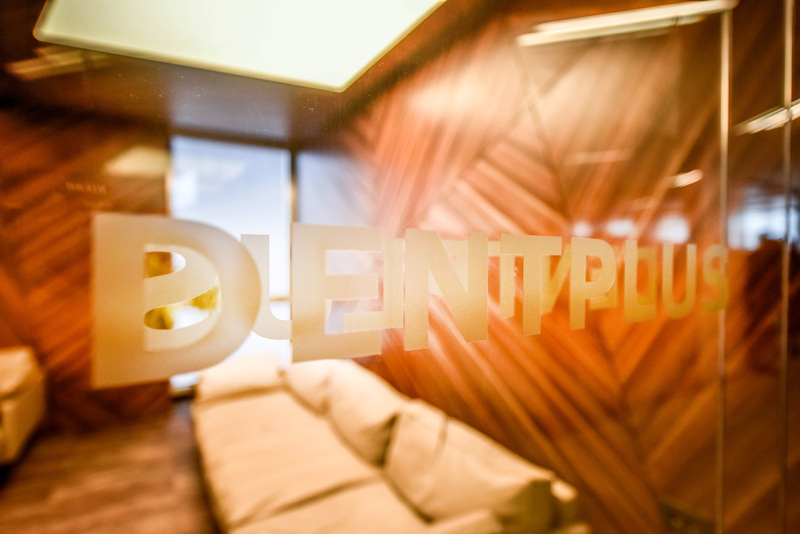 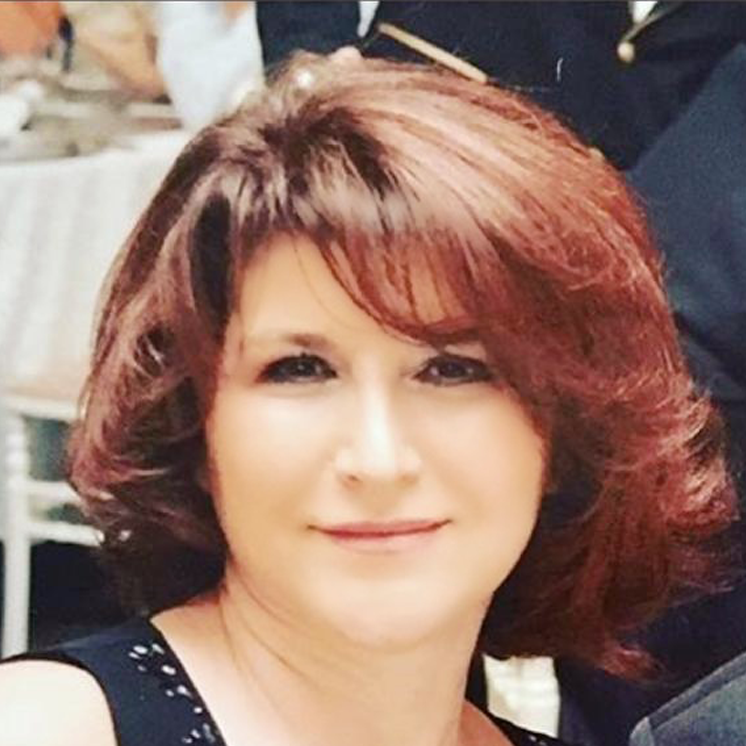 The main goal of Dentplus is to help patients in the most appropriate way according to their needs using the latest technology and novel concepts.